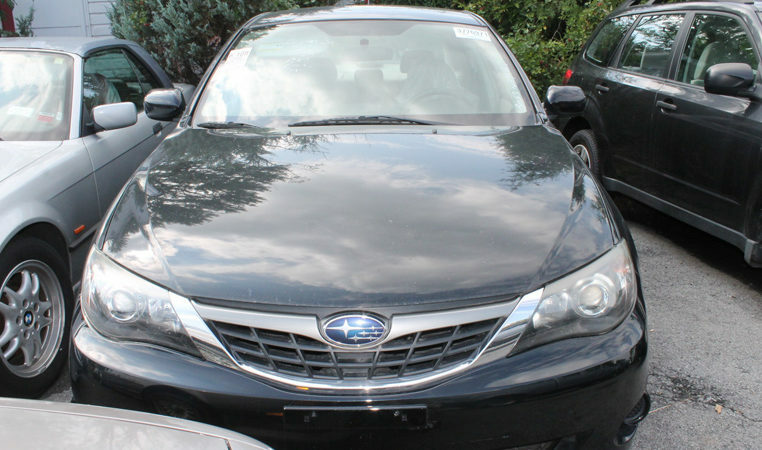 Excellent condition Impreza! Come on in for a test drive. 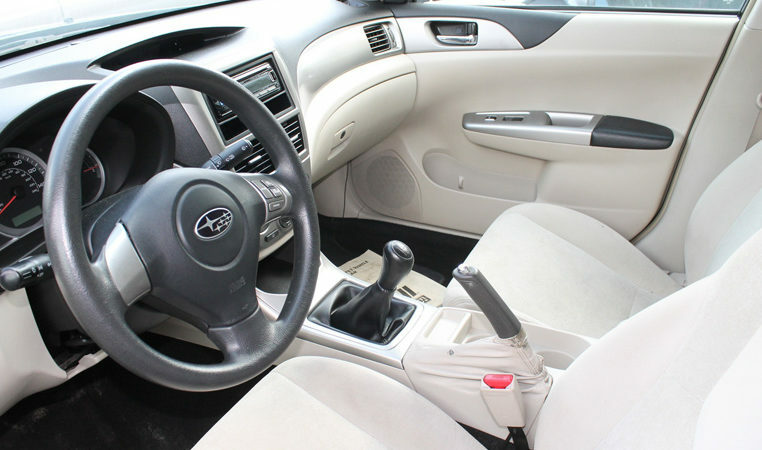 With its manual transmission and handling, this Impreza is a joy to drive! The headgasket and timing belt have been replaced. 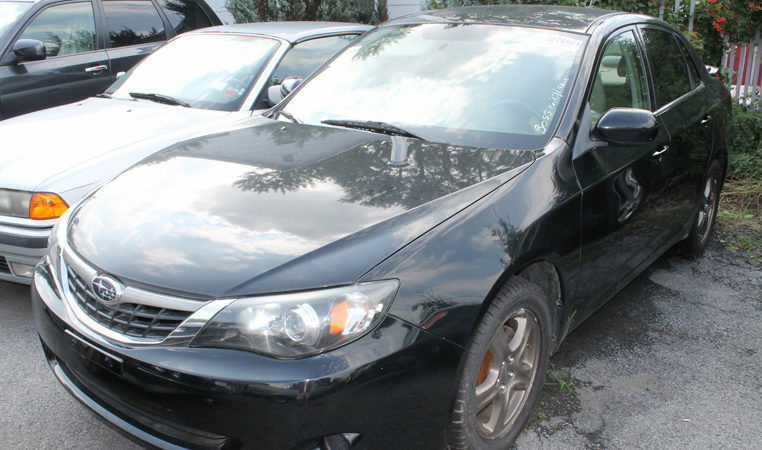 Test drive this Impreza today! The Subaru Impreza offers all-weather capability. It features a 170-hp 2.5-liter four-cylinder engine with a standard five-speed manual transmission. All Impreza’s are all-wheel drive . Safety features such as six airbags, four-wheel anti-lock disc brakes with brake assist, traction-control and stability-control are standard. The Impreza powertrain is competitive with anything in the compact class. The Impreza's fuel economy is on par with other all-wheel-drive compacts. All-wheel drive adds handling stability and traction on slippery roads, however, and we found it kept us safe on a snowy ski trip. The Impreza also has a handling advantage versus several competitors. Advanced suspension geometry, a low center of gravity thanks to the boxer engine all add up to crisp handling with little body lean in corners. And yet, the Impreza also offers a comfortable ride. 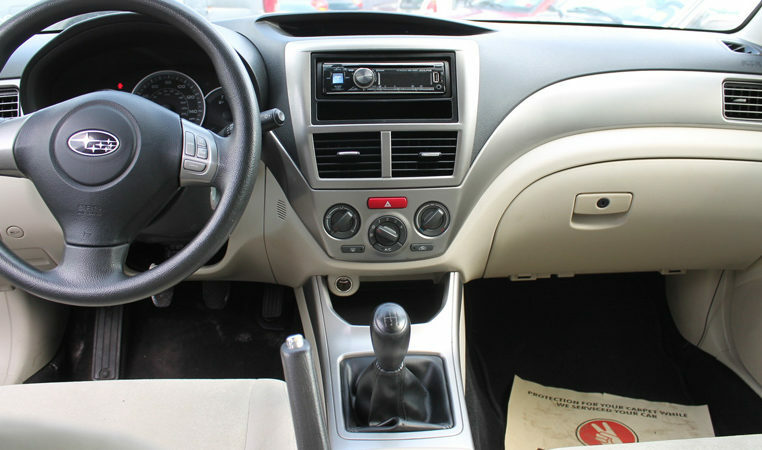 Inside, the Impreza has a look and feel that would be appropriate for a car costing thousands more. The gauges are easy to read, and there is plenty of storage space for small items. The front seat has enough head room and leg room for tall drivers, and visibility is good to all corners. The back seat is impressive for a compact car, with enough leg room for tall passengers provided the front seats aren't set too far back.